Website Duck and Cover reports Bethesda is looking redact the statements found in the preliminary injunction hearing transcript regarding information surrounding a secret “World Of Warcraft” type MMO, which has reportedly been under development since 2007. The report also claims Bethesda has spent “tens and tens of millions of dollars” on the project, with “close to a hundred people” developing it. 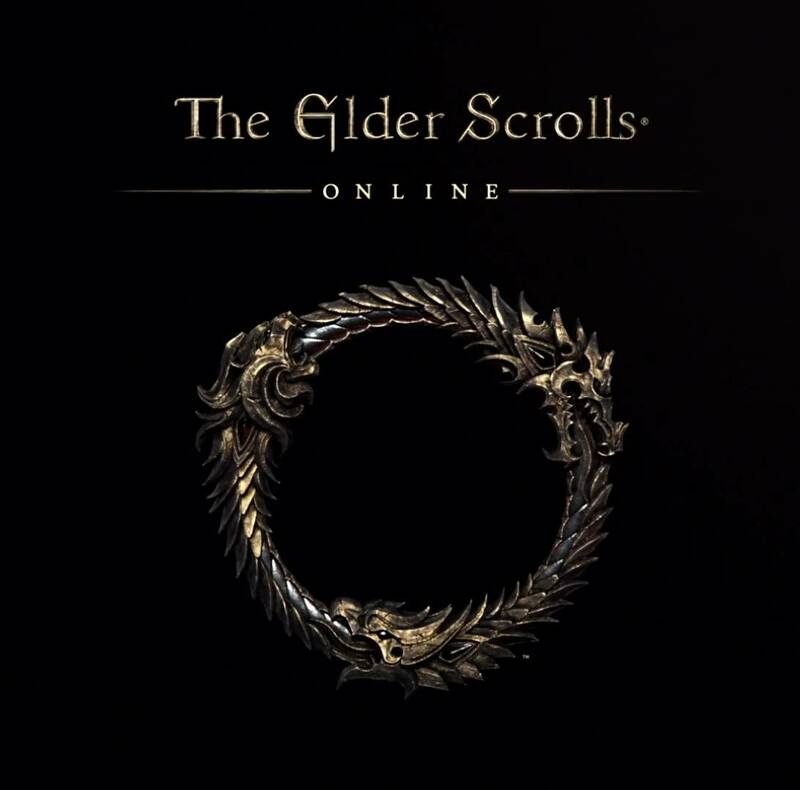 This would jive with ZeniMax Online Studios’ “Elder Scrolls Online” project the team has rumored to be working on since the publish purchased the domain name. When asked for comment, Bethesda say it isn’t read to announce anything just yet.